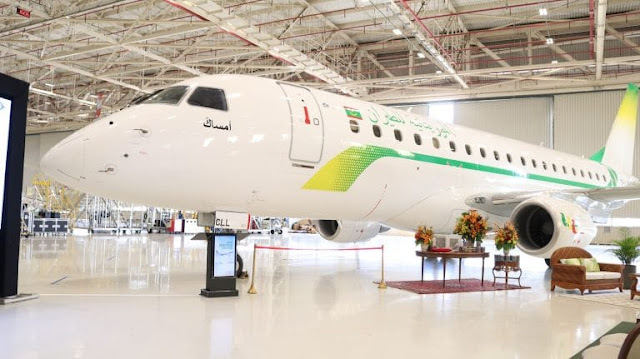 Mauritania Airlines has taken the new 76-seat, two-class aircraft as part of its fleet modernisation plans. The airline currently flies one ERJ145 and will take a second E175 some time during the second quarter of 2019. The E175 is ideally-suited for the region, especially with its range, cargo capacity and dual-class layout. 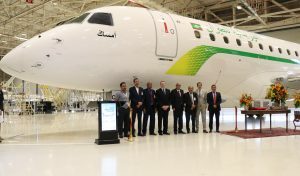 The new E-Jets will be used to add frequencies and expand the airline’s current 13-city network across western Africa.